CMH Academy Paris #HotelHackfest = an inspiring, innovative session! Now for the hard part - choosing the winning Hack Road Map for Green - Local - Social. Student submissions are amazing! Anthony, from HES, spoke of his first hand eco experience in Brazil. Real life + impressive! Each advisor was a recent grad of CMH MBA program. 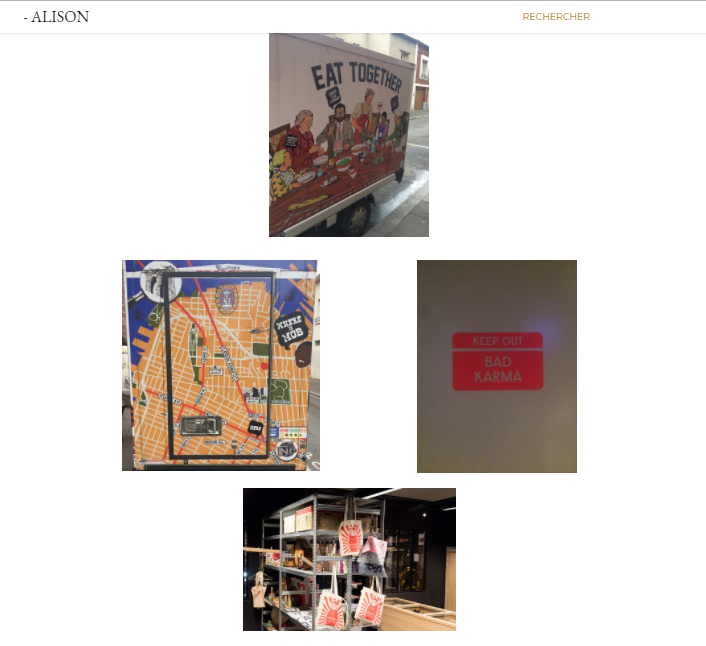 Alison is truly social - she postedMOB hotel photos + blog comments! Our team really enjoyed the Hackfest at the MOB Hotel. It was entertaining and unexpected and the croissants were delicious! Also, it was the opportunity for us to visit the MOB Hotel which is quite the place! At the end of the "meeting", we got some ideas about green concepts and how to be a green hotelier. We hope you will like our idea as much as we do! Winners will be announced tomorrow - watch this space!!! More CMH Photos! !